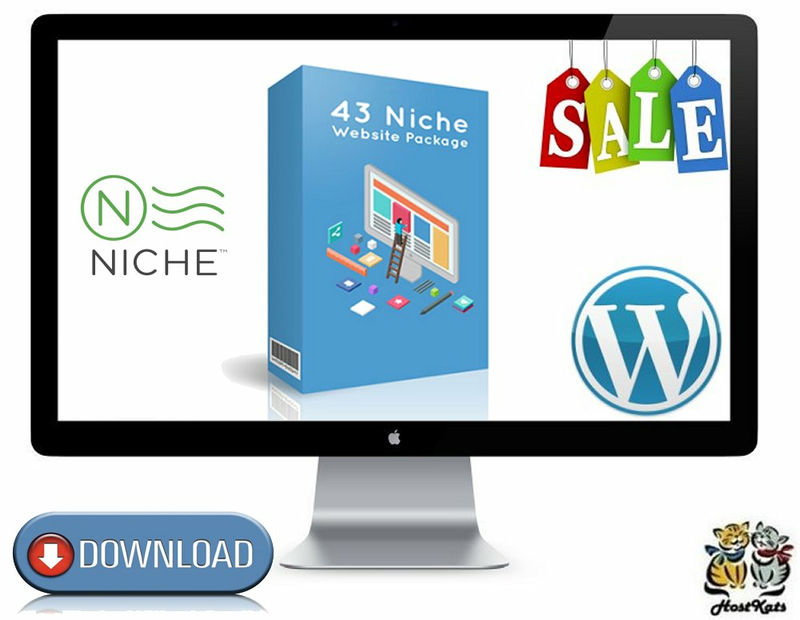 This is a collection of over 40 different niche ready-to-go website templates. These website templates come with everything your needing to begin your very own website. These can be used for your very own personal use or they can be used for your clients next project. These can also be sold for a profit or given away to build your list.